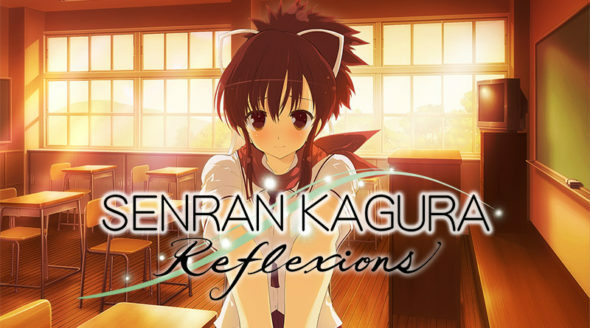 The Senran Kagura series is known for its, well, sensual content and also the Nintendo Switch can’t escape their grasp with the release of Senran Kagura Reflexions, which we already reviewed for you. Marvelous Europe launches a touching, narrative-focused entry in genre-spanning series on the 13th of September. This game focuses mostly on the art of massaging girls. Check out the trailer down below. DATE A LIVE: Rio Reincarnation – to be released in June! GOD EATER 3 – coming to Switch!